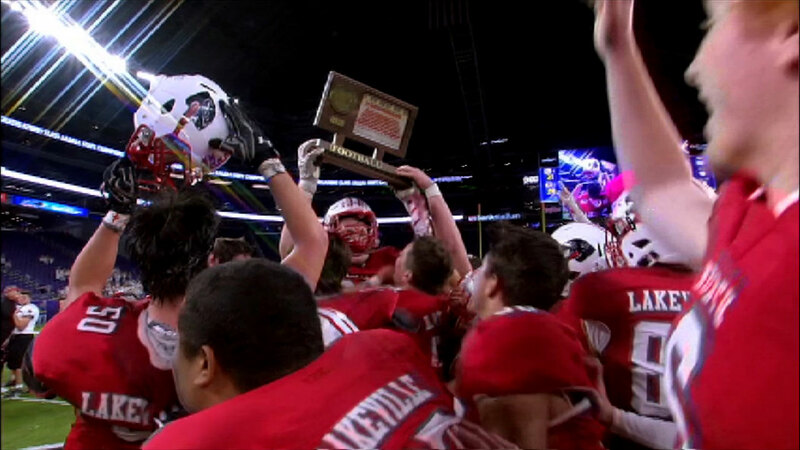 A complete recap of the fall sports season and a look at some of the best stories. 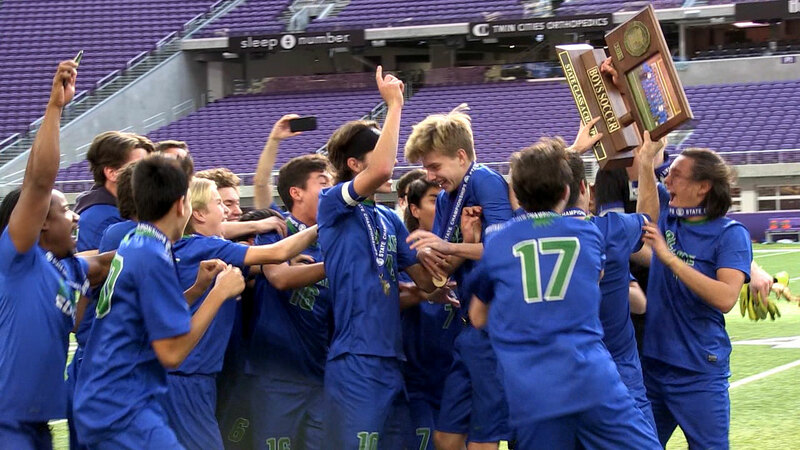 New royalty is crowned at the State Boys and Girls Soccer Tournament. A complete recap of the State Cross Country Meet. The sports world has drastically changed the way we look at concussions and the latest major advancement comes with the ability to accurately measure impacts to the head.